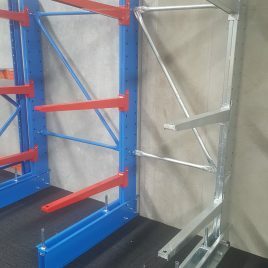 A-Frame Racks are an innovative design, which is ideal for the storage of aluminium and plastic extrusions, as well as glass, pipes, and different lengths of timber. 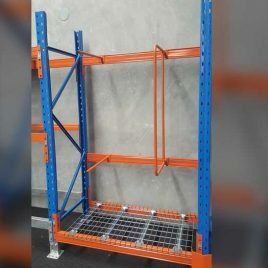 With their focus on verticality, A-Frame Racks provide economical and space-efficient storage solutions for lightweight and long-length materials, with the added bonus of improving the ease with which items can be identified and picked. 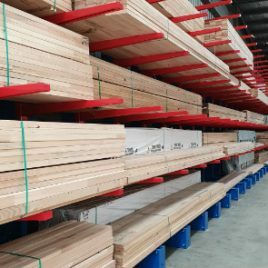 At BHD Storage Solutions, we can custom build A-Frame Racks to suit the specific size and weight requirements of your products. 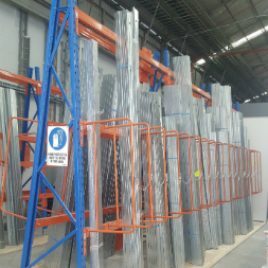 It is as if Cantilever Racking was specifically designed for the Frame and Truss industry – large, bulky products requiring multiple points of support and vertical storage. 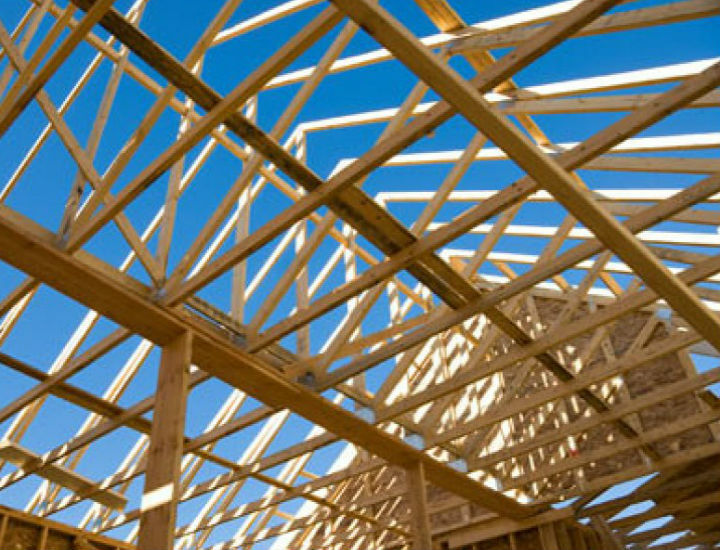 BHD Storage Solutions has been working closely with the Frame and Truss Industry in Australia for over a decade, ensuring the safe and effective storage of its products. 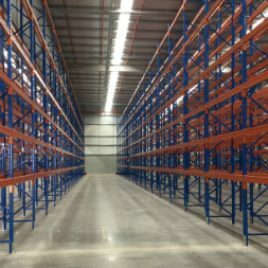 If you’re interested in using A-Frame Racks for your warehouse storage needs, turn to the experts at BHD Storage Solutions today. 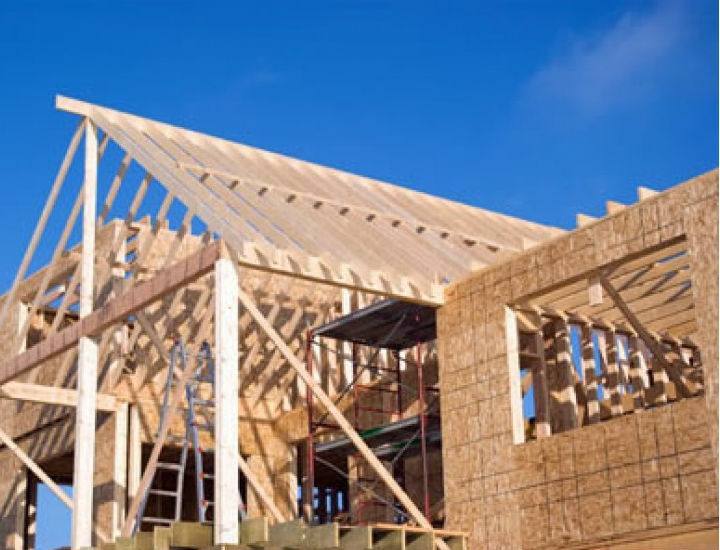 Contact us now to find out more, or to obtain a free, no-hassle quote.